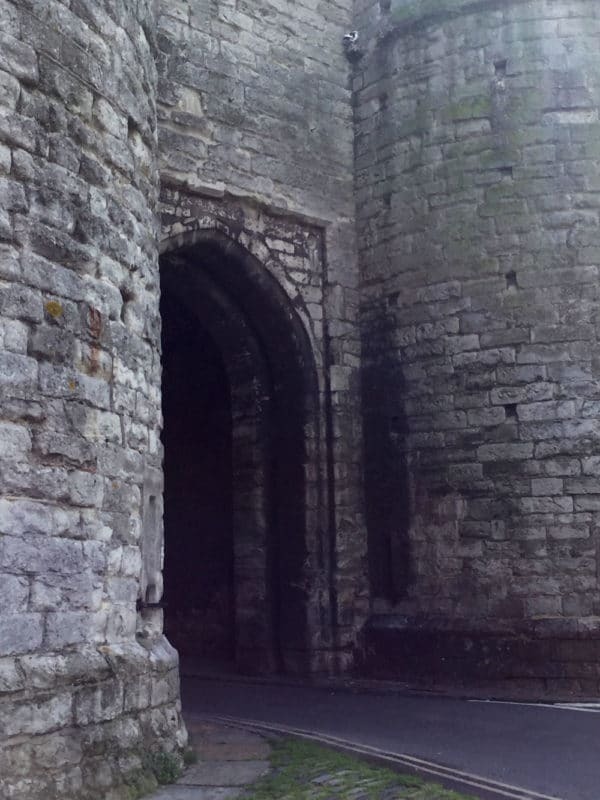 Last month, I posted the first Day Trip to Oxford, UK. 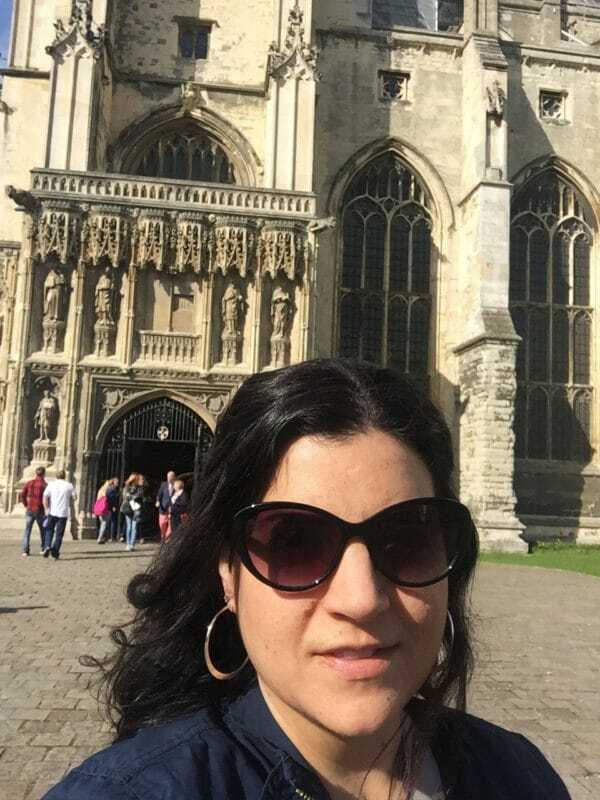 We explored several things to do, see and eat in that magical city and today I’d like to take you along with me on a Day Trip to….Canterbury, UK! 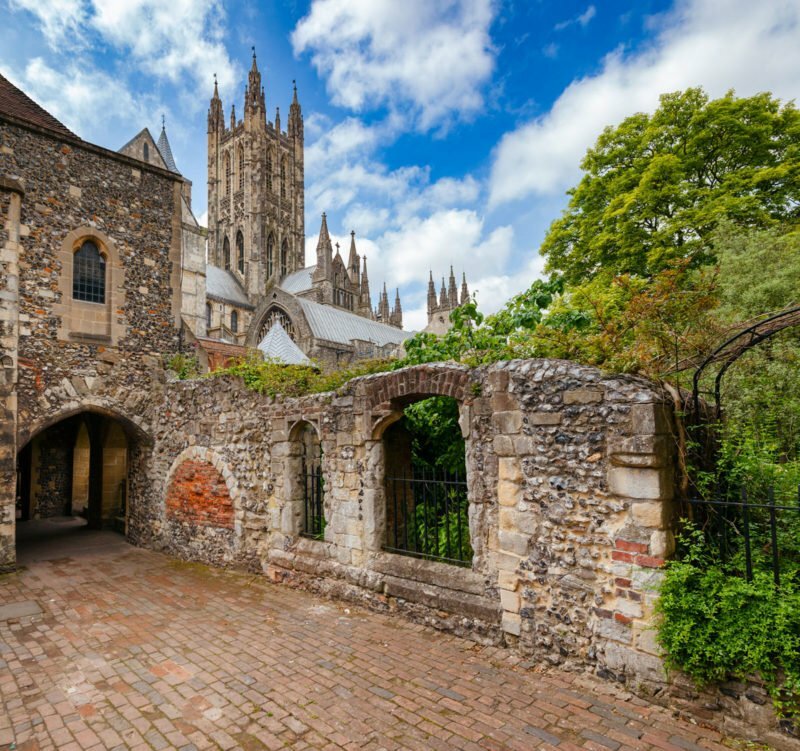 What are the top things to do in Canterbury, UK? I’m so glad you asked! 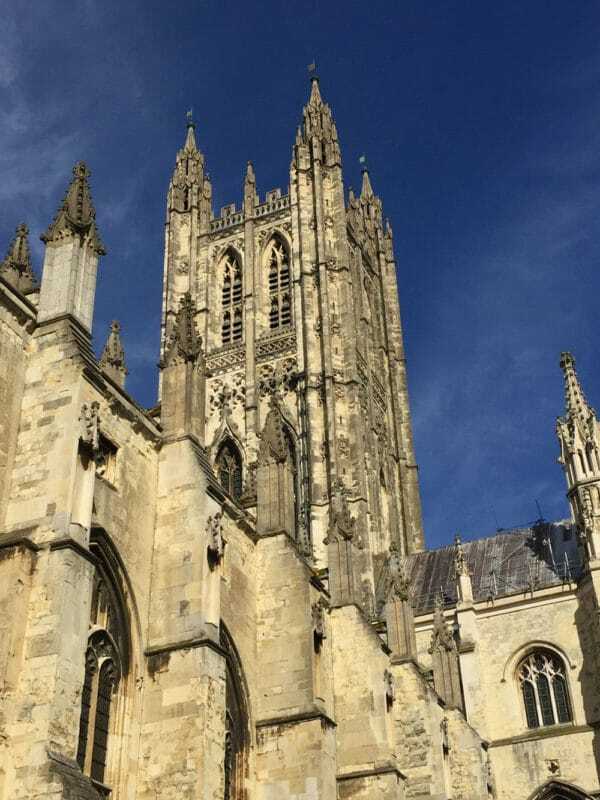 There is so much to do, see and eat while in Canterbury, UK! Lots of fun and free things to do! I’m so excited to share this adventure with you! 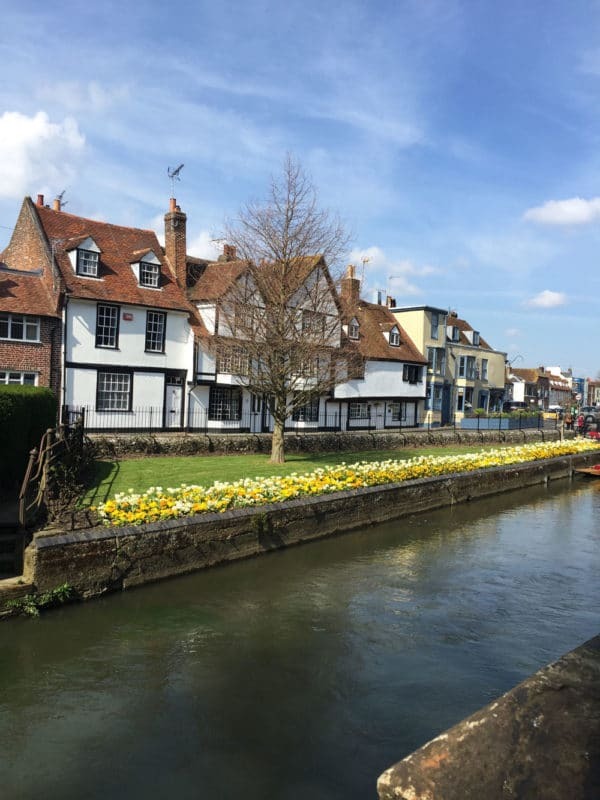 Canterbury is one of the oldest cities in all of the UK and it is absolutely charming! This was the first city I went to that is partly still enclosed in its original city walls. 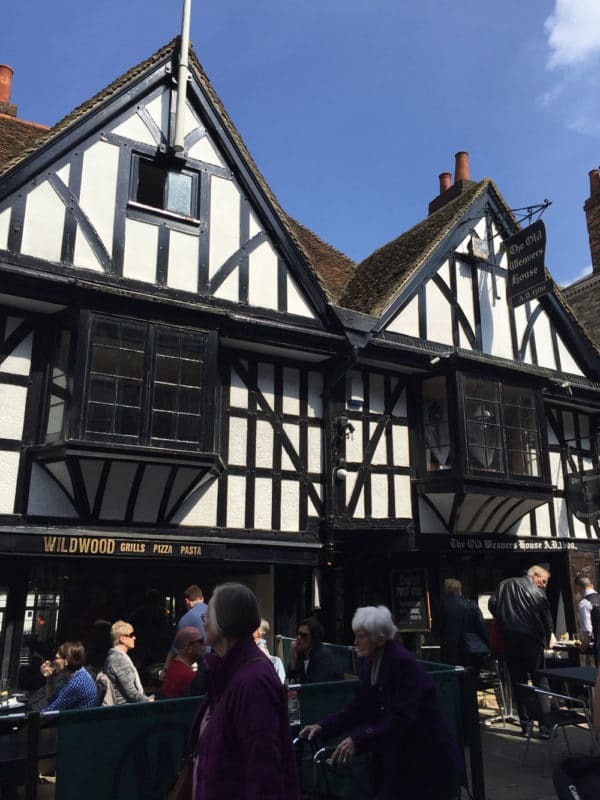 The streets, the walls, the Cathedral…they all take you back in time when the Canterbury Tales were being lived, not just written. When the High Street markets of the Middle Ages boasted large turnouts with people coming from hundreds of miles away to participate…to a time when the first Archbishop of Canterbury was baptized in 597AD and a Cathedral was built. Walking these streets, visiting these sites left this history buff with a feeling of wonder and I can’t wait to return! If you only have one day in this fascinating city, what should you see? What should you do? Where should you eat? 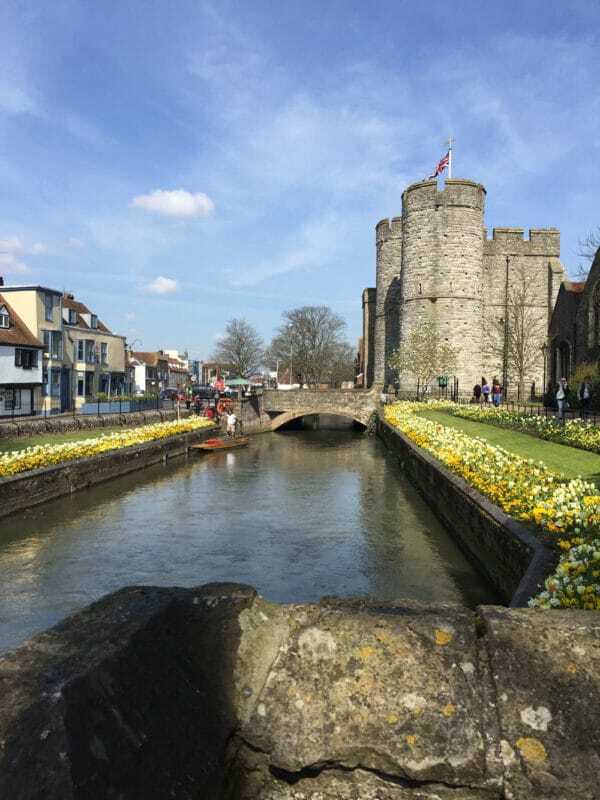 In this addition of Day Trips, I present to you…6 things to do, see and eat in Canterbury, UK! 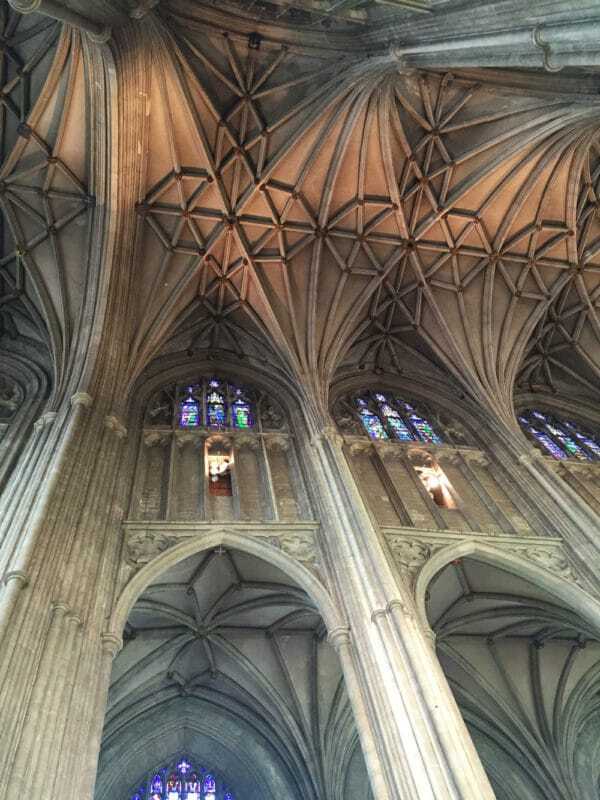 First things first, you must visit the Canterbury Cathedral! It should be at the top of your to do list! This Cathedral is nothing short of magnificent and is the site of so many of England’s historic events! There has been a cathedral on the property since 597AD and it boasts over 1,400 years of history! Not only is the outside truly something to behold, but also the inside, with its intricate ceilings, elaborate burial tombs and elegant stained glass, will leave an ever-lasting impression. The Cathedral is often described as “England in stone”. 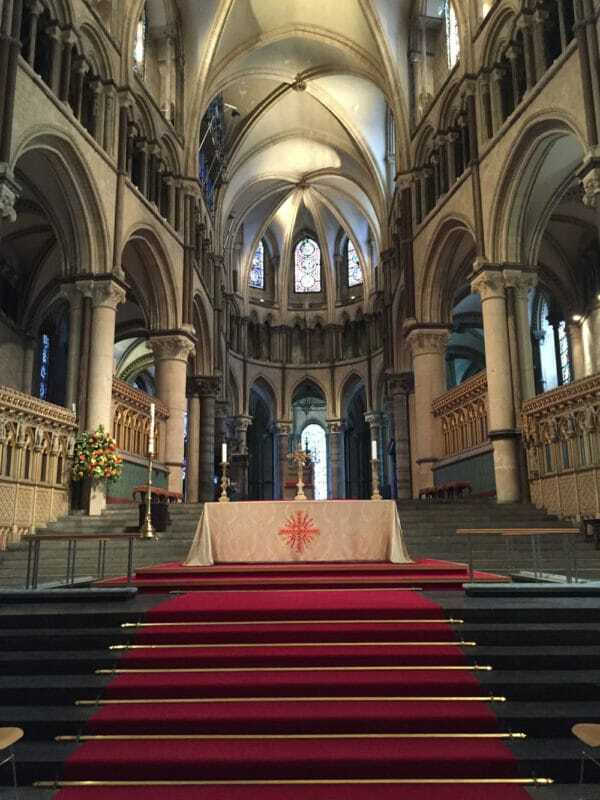 If you have never heard of Thomas Becket, I’d encourage you to read about his history within the Cathedral. It is absolutely mesmerizing! This site is a MUST and is in the center of the city so it’s easy to access and quite hard to miss! Spend some time in The Buttermarket Square –This is another fun thing to do in Canterbury, UK. This square is really quite cute. Sit in the center of the city with a coffee or an ice cream (depending on the weather) and just people watch. It’s truly an experience! Because it is situated just outside of the Cathedral, you will see plenty of comings and goings of locals and tourists alike. Plus, it hosts quite a few shops and fabulous restaurants to try. Westgate Towers – This tower is hard to miss, as it is extremely large. It is located at the west end of the High Street and a main point of entry for both locals and tourists. It also showcases the most beautiful Canal Gardens just outside of it. 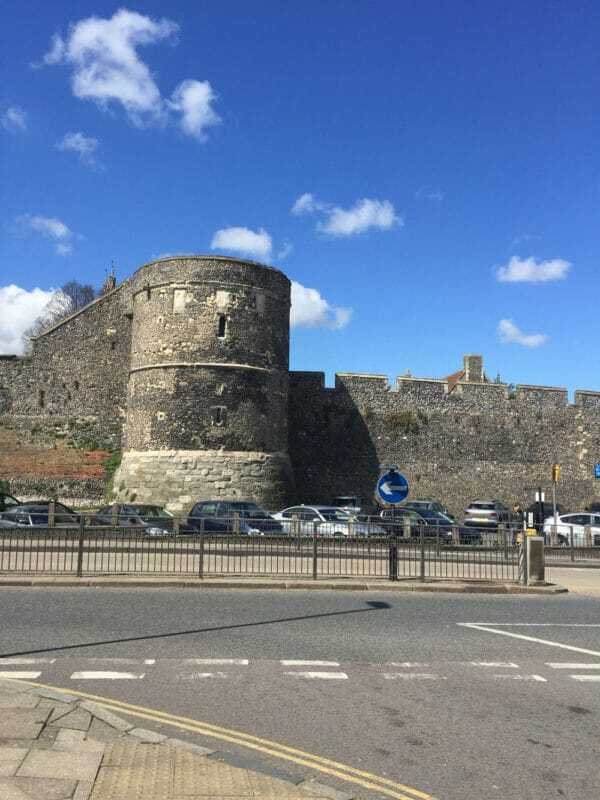 You can take a tour of the museum inside the tower to learn some interesting history, as well as walk to the top to get a breathtaking view of the old and new Canterbury. Admittedly, this is a bit more popular with children, but I found it to be a really fun and humorous way to learn about the story famously written by Geoffrey Chaucer. 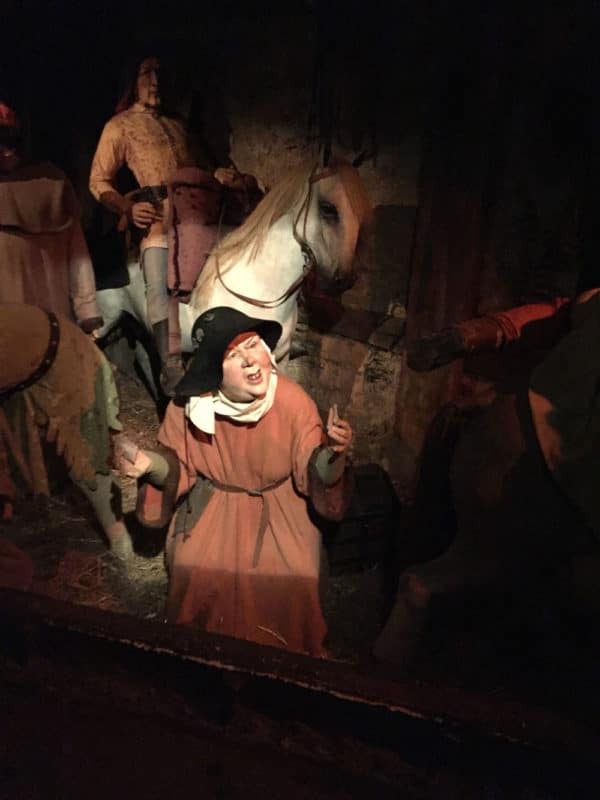 The various scenes of the tale are told by costumed guards and wax figures that guide you along the story line until you are met at the end with the shrine of Thomas Becket. If you have some time, I would recommend this fun and relaxing experience to enjoy some good humor along your historic tour. 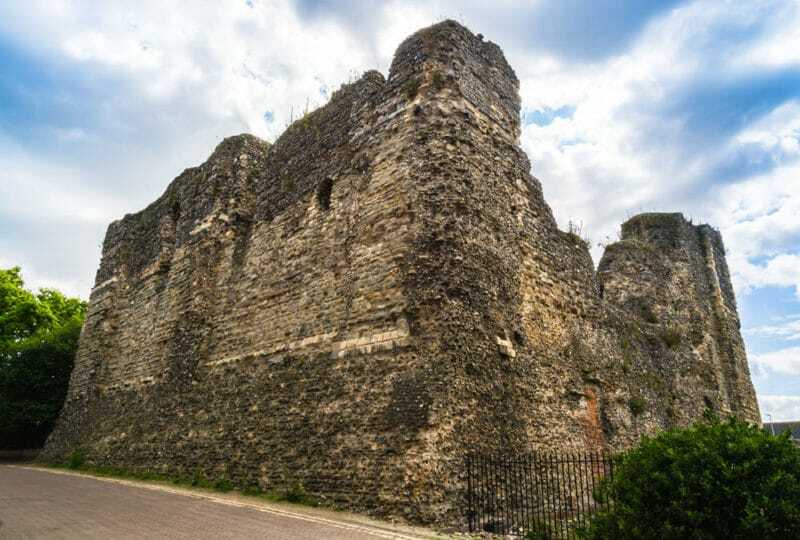 Canterbury Norman Castle – This castle is mostly ruins now, but at one time it was considered to be one of the most powerful castles in England! 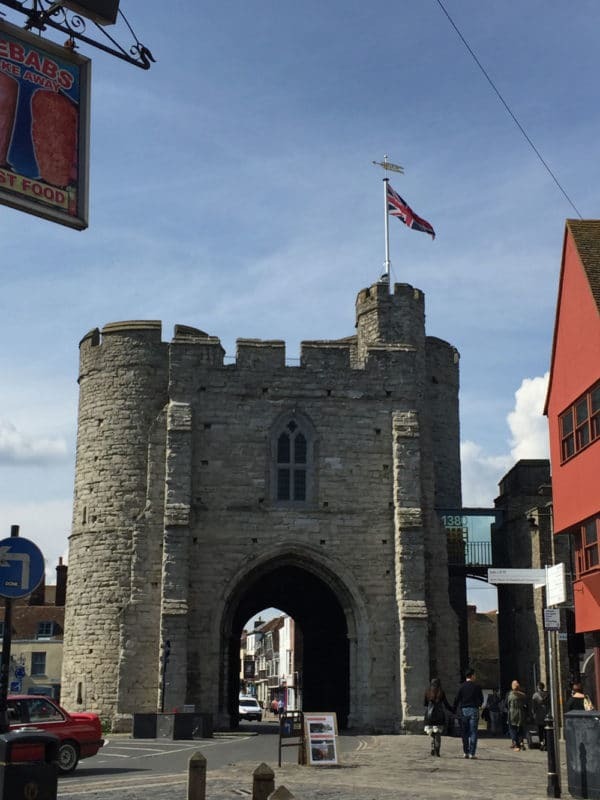 It was established by William the Conqueror and boasts quite a colorful history. It is free to walk the grounds and is open from dawn until dusk, every day. City Walls – The Romans, between 270 and 290AD, erected the first walls of this great city. That alone blows my mind! They surrounded the city and were connected by eight gates that were used as entrances to the city center. Of those eight, only the Westgate remains. Today, you can walk around the city walls for a relaxing stroll that is taken mostly by locals. 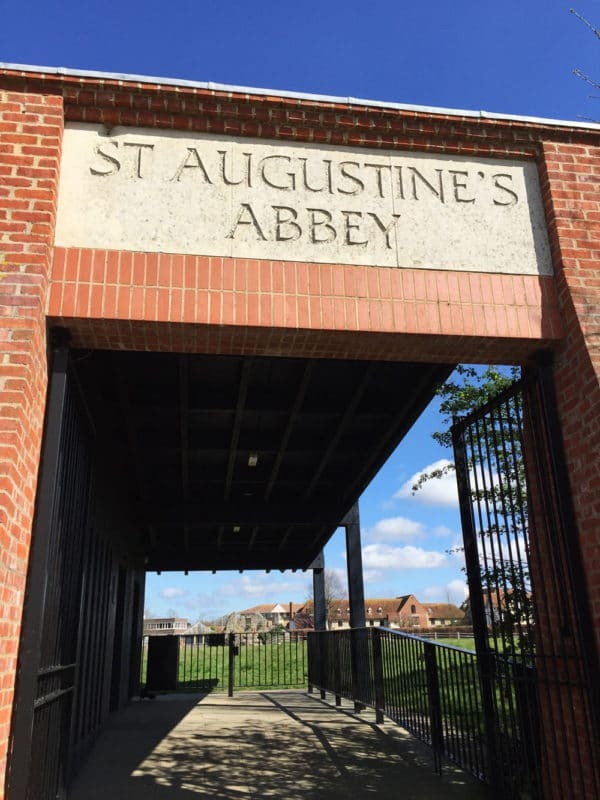 St. Augustine’s Abbey – This is definately one of the top things you should do while in Canterbury, UK. 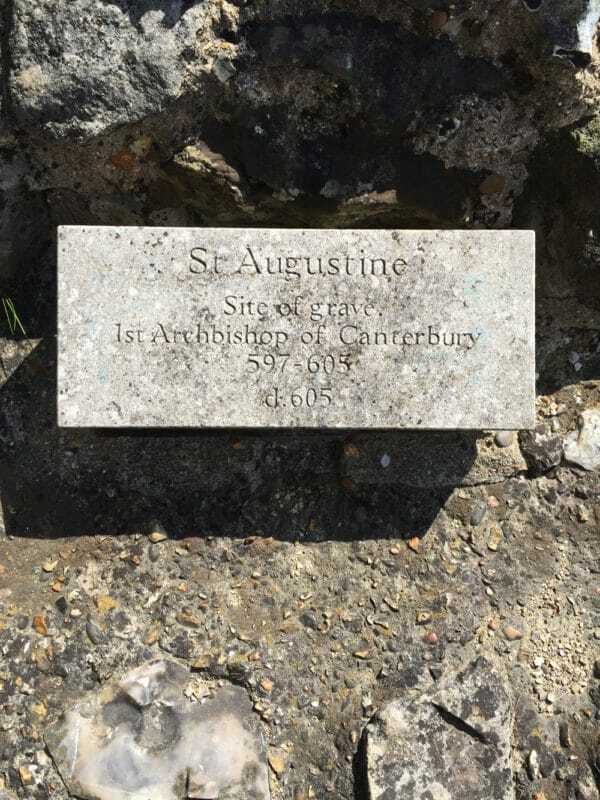 This Abbey was established in 598AD, shortly after the first Archbishop of Canterbury, St. Augustine was appointed. 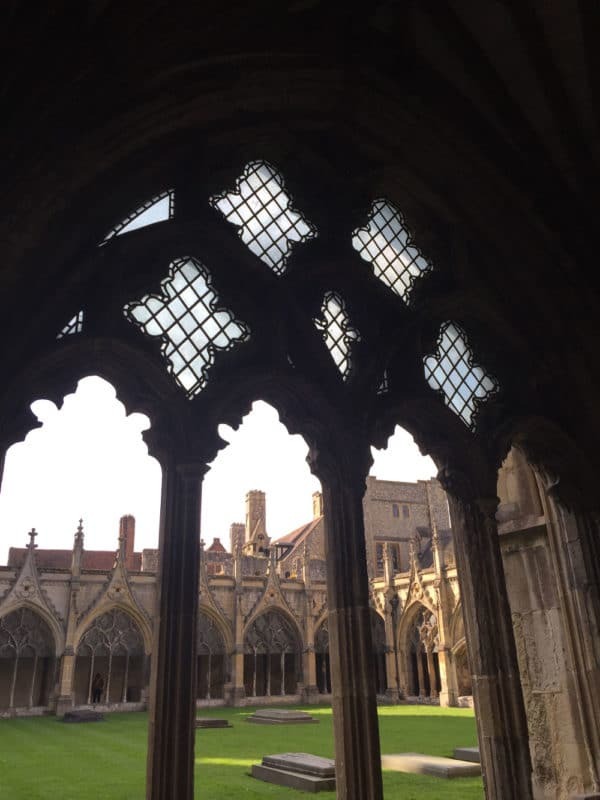 It is considered to be one of the most important monasteries in all of medieval England. 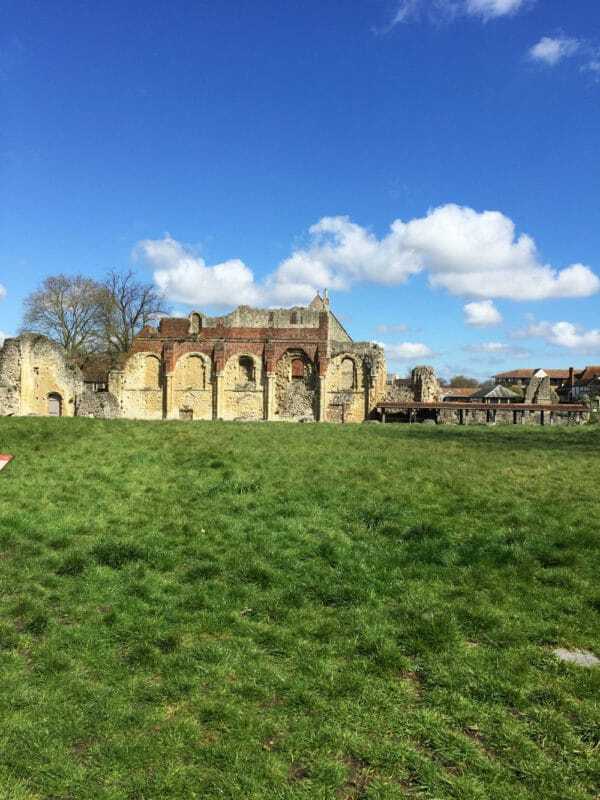 It was originally created to be a sacred burial ground of the Anglo-Saxon kings of Kent. It’s in ruins now, but you can take a self-guided tour, complete with pictures, around the grounds and step back in time when monks roamed the premises. 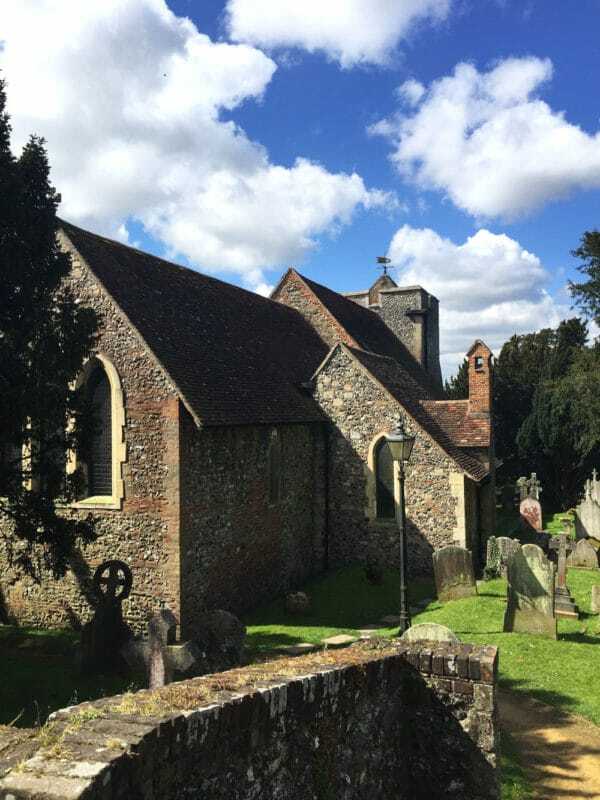 Martin’s Church – A short walk from the Abbey, you will find England’s oldest church tucked away. 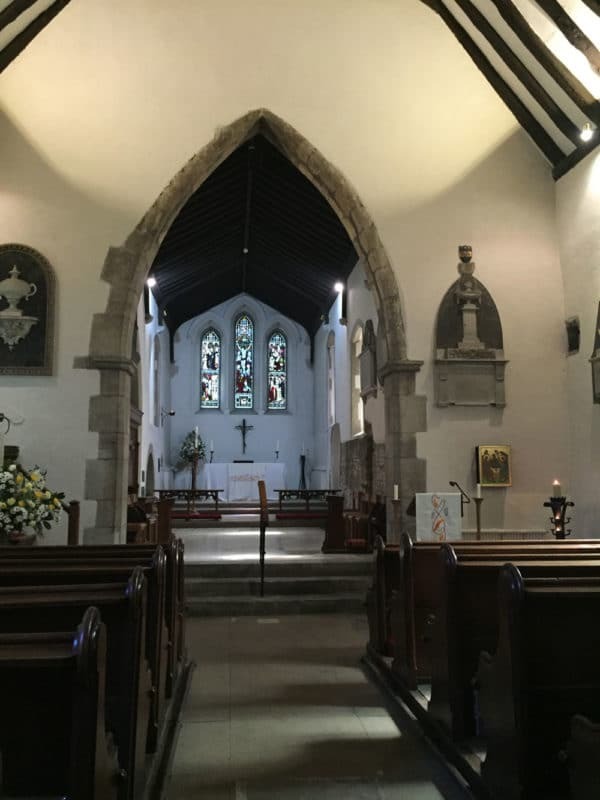 In fact, not only is this church the oldest in England, but is the oldest continuous church in the entire English-speaking world! How about that for boasting some fantastic history? The inside of the church is open on most days to visit, but check the times as visitors are only accepted during specific times of the day. If you are able to see the inside of the church, it is breathtaking and still has a few original pieces of architecture from the original building! 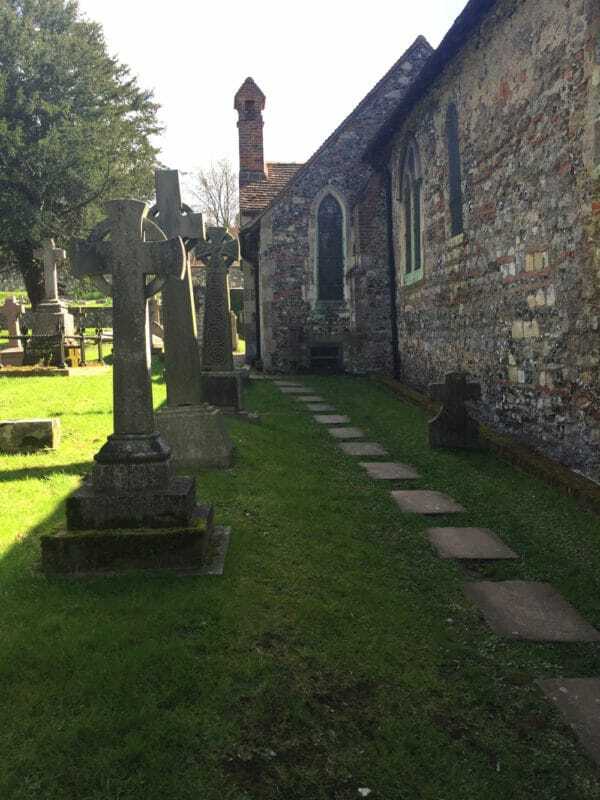 Make sure you take a leisurely walk around the cemetery grounds to see some gravestones that date back thousands of years! 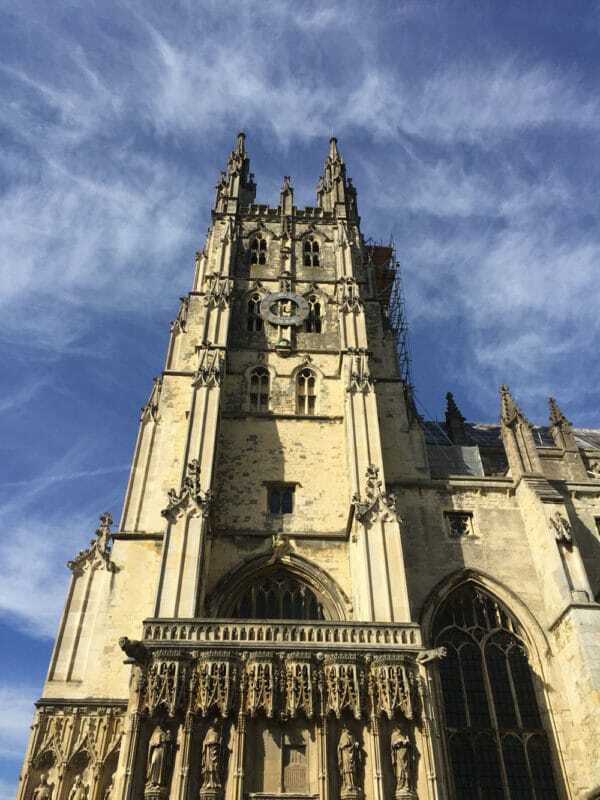 Canterbury Guided Tour – On this tour, I received such a large amount of information it was mind-boggling! 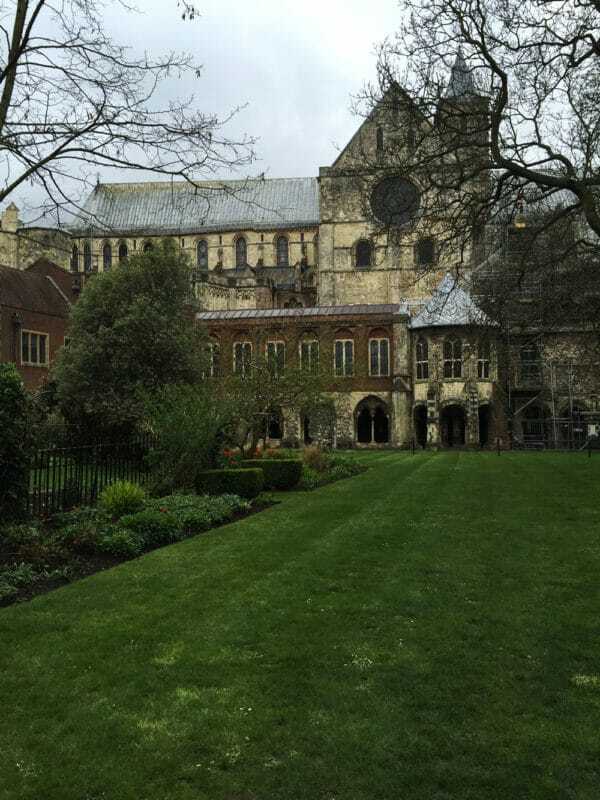 Not only did we learn about the history of the Canterbury Cathedral and why it is architected the way it is, we were also privy to “secret” sites such as the Cathedral precincts. If you are a history buff (like me! ), this is the tour for you! It leaves just outside of the Cathedral in The Buttermarket so it’s very easy to locate. 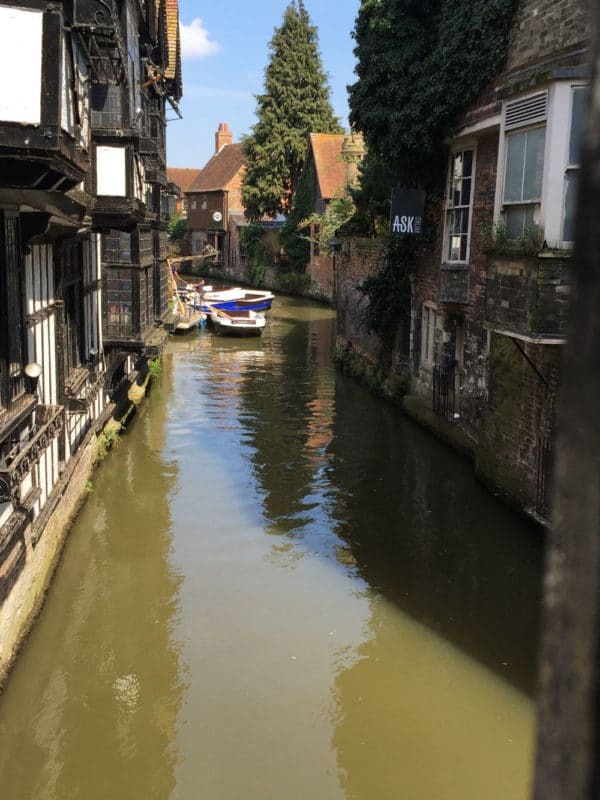 Canterbury River Tour – This tour takes you on a boat, very similar to the gondolas in Venice, for an overview of the City from the perspective of the canals that surround it. While I have not taken this tour personally, it sounds amazing! 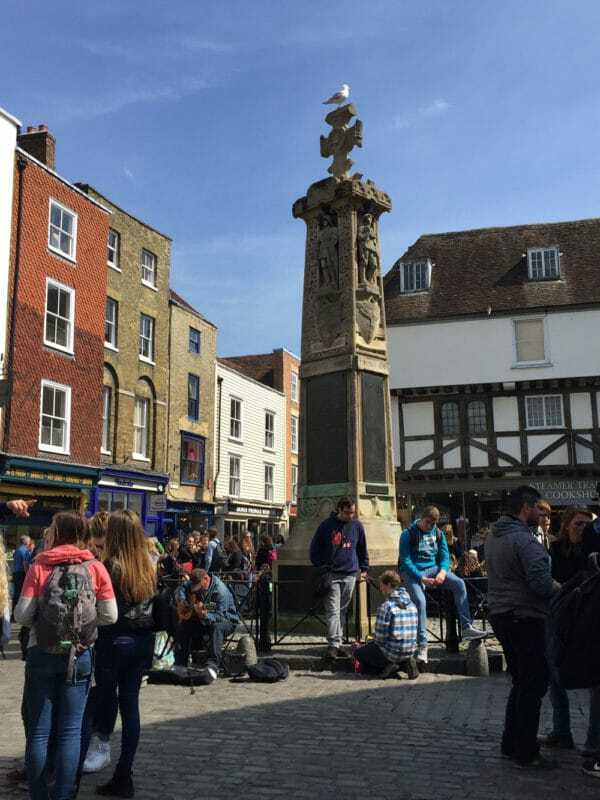 The tour is given from the perspective of the Canterbury Tales. How amazing is that to relive some of the major sites of such a popular tale! 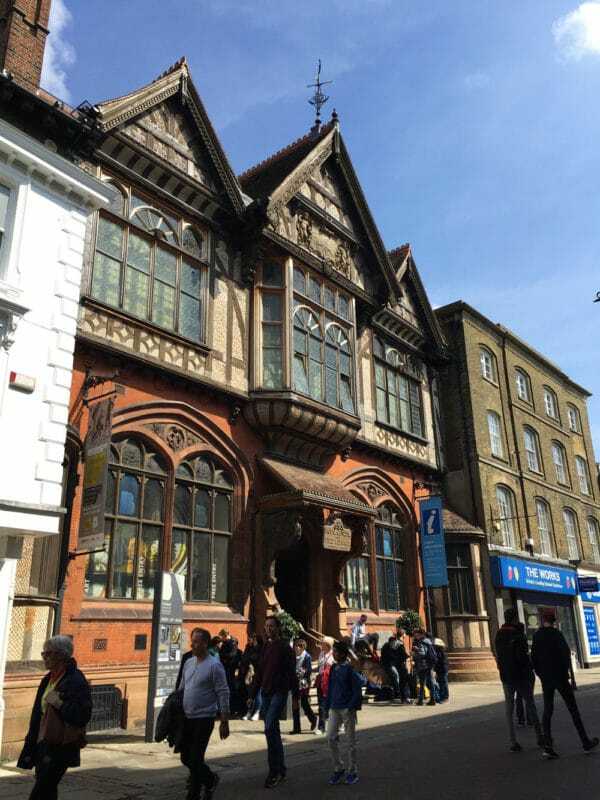 Walking along the High Street of Canterbury is not only a way to experience history, but also a great way to get some retail therapy. The Whitefriars Shopping Centre provides plenty of shop options and the High Street has a large number of restaurants to indulge in as well. 6. Starting to get hungry after all of your walking? 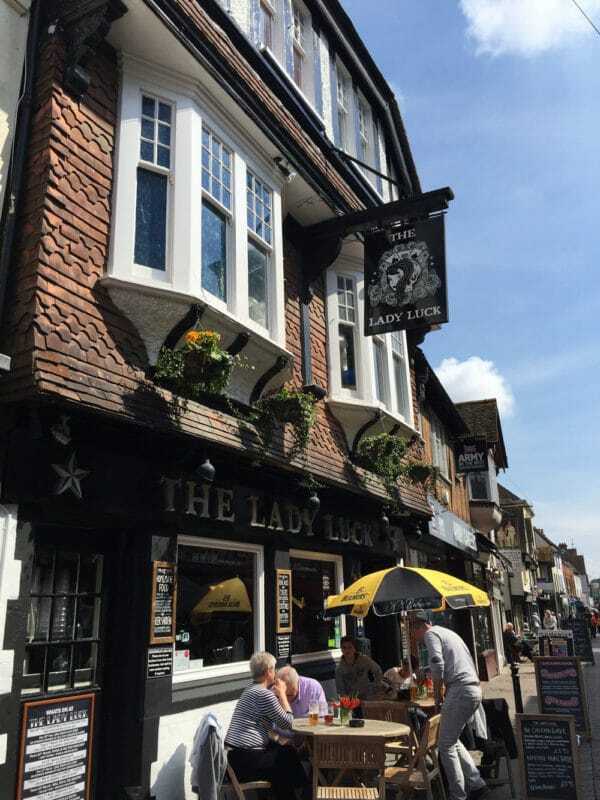 The Lady Luck –This is “Canterbury’s Rock and Roll pub” and it features a jukebox with several rock and punk hits from the 1950’s to now. It’s really a unique experience and is always packed, no matter the time of day. I’d highly recommend popping in for a pint! 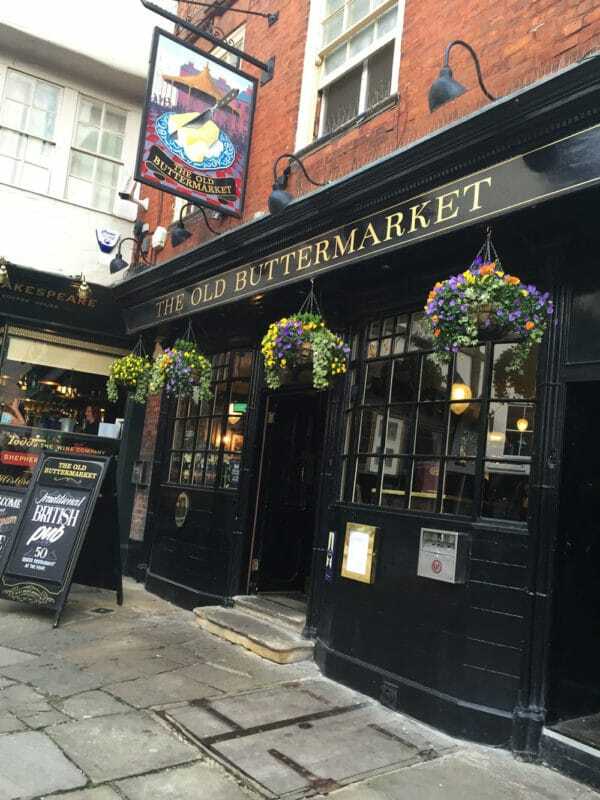 The Old Buttermarket – This pub serves traditional British pub fare as well as some specialties that will make your mouth water! They also boast a large selection of whiskies and ales, should you fancy a pint with your lunch. 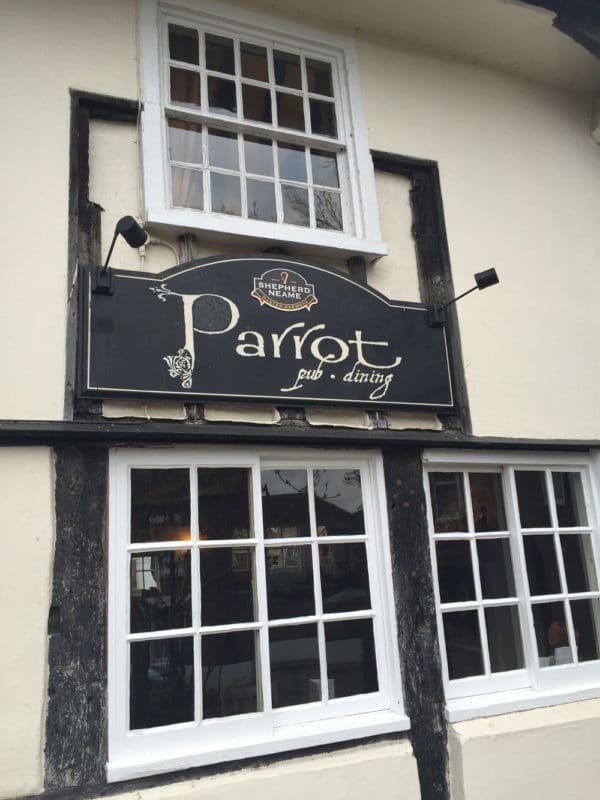 The Parrot – This pub is one of the oldest inns and restaurants in all of Canterbury, dating back to the 15th century! 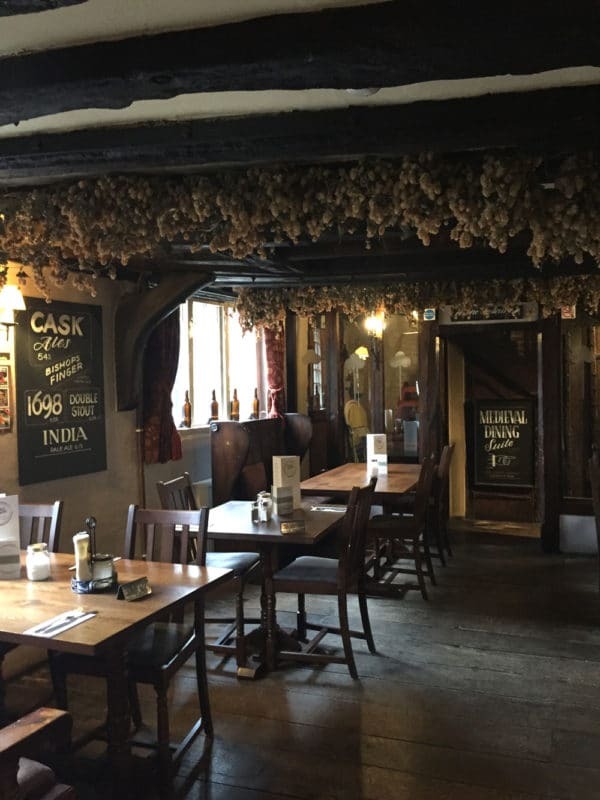 The food is amazing providing a twist on traditional British fare and the inside is quite a spectacle. It’s cozy and inviting with a rich history to explore while you dine. Check this out for sure! Wildwood– This restaurant was amazing! My colleague and I ate outside in beautiful weather, people watching while eating. They have fantastic pizzas, pastas and other really interesting eats like wild boar and chorizo burgers! 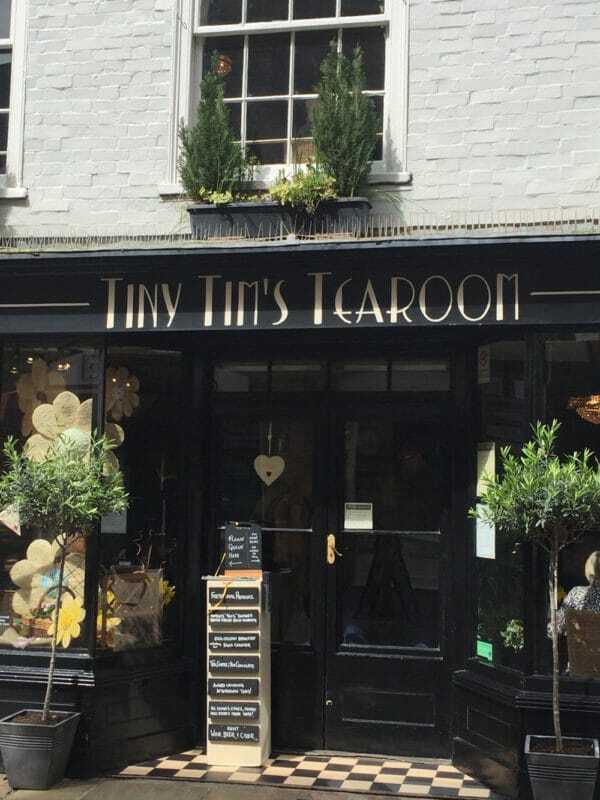 Tiny Tim’s Tearoom – If you are looking for an authentic British tea experience, check out this tearoom. There is often a very long wait, but it’s worth it! Not only is it rich in charm, but also rich in history. In fact…it’s said to be haunted! You may get to take your tea and scones with a one of the three ghostly children that are said to roam the premises. 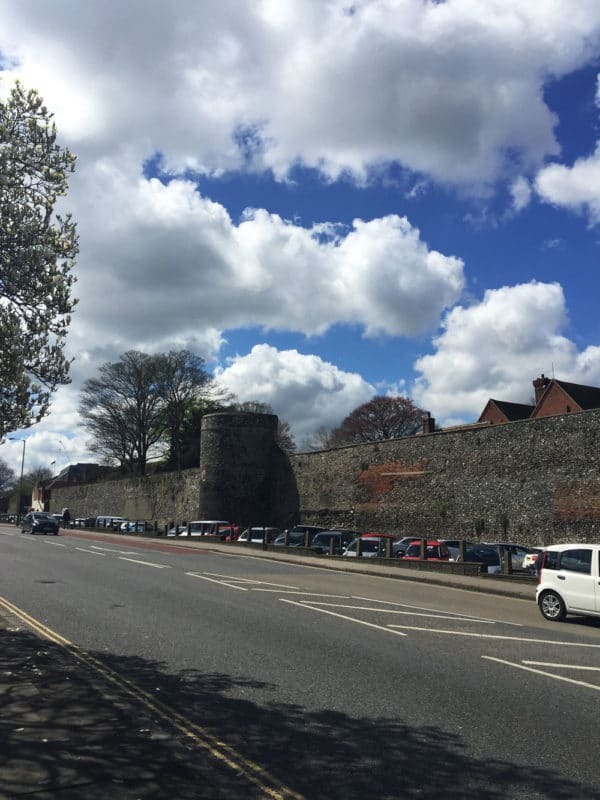 I hope this has helped you plan your next Day Trip to Canterbury! Keep a look out for our next destination coming soon! Until next time, here’s to continuous travel and adventure! Happy Travels! This is a post you want to share so don’t forget to pin this 6 Things to Do, See and Eat to your favorite TRAVEL board on PINTEREST! !